Offshore containers are most commonly associated with the oil & gas industry which requires containers designed and manufactured in accordance with DNV 2.7-1/EN12079 standards. 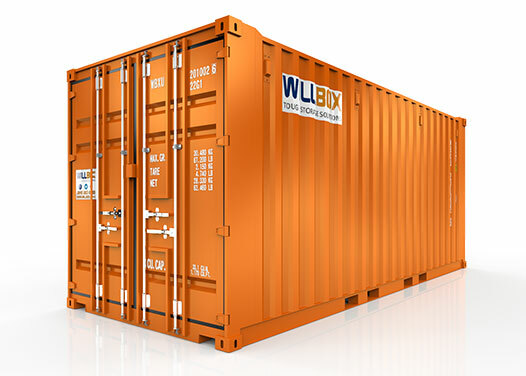 All offshore containers hired by Willbox come supplied with certified lifting slings and shackles, as they are frequently lifted via cranes on supply ships, and offshore platforms (Oil rigs). Due to offshore containers being used in harsher environments, and being exposed to tougher working conditions, they are built to a stronger specification than standard ISO shipping containers; this is reflected in the greater tare weight off offshore units. 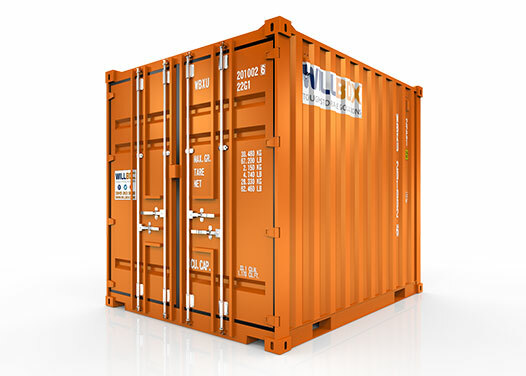 Featuring internal tie down points, offshore containers (referred to as DNV containers) ensure that cargo can be securely loaded, and will remain safe during transit. We supply 10’ and 20’ Offshore Dry Good Containers, which are rigorously tested, and regularly surveyed to ensure that they up to date with the current DNV 2.7-1 requirements.